Examination with scientific instruments at art forensics laboratory. Art Advisory Services for collectors, ​dealers and corporations. Investigation of provenance, title, and attribution questions. 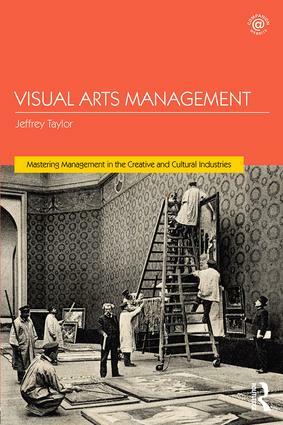 ​Taylor Art Advisors/Taylor Art Services have been providing expertise to the Art World for over 20 years. The firm specializes in Personal Property Appraisals for art, antiques, wine, jewelry, and other high value goods. The appraisal branch provides services for collectors, estates, and law firms in the New York City area, Westchester County, Connecticut, and the Western Slope of Colorado: Aspen, Telluride, Crested Butte. 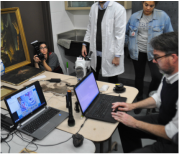 The firm also provides material analysis through its partner lab, New York Art Forensics, as well as provenance research. 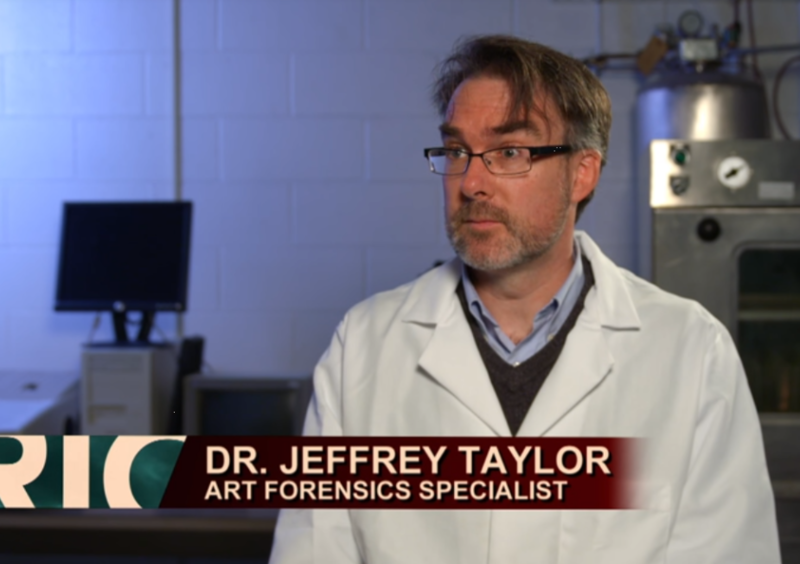 The NY Art Forensics lab was featured in Season 3, Episode 4 of CNBC's Filthy Rich Guide. Dr. Taylor was interviewed in this fascinating article in the Phnom Penh Post on the forgery workshops in Cambodia. The art forensics lab will be the feature of an upcoming episode of CNBC's The Filth Rich Guide. Here's a still from the shooting. 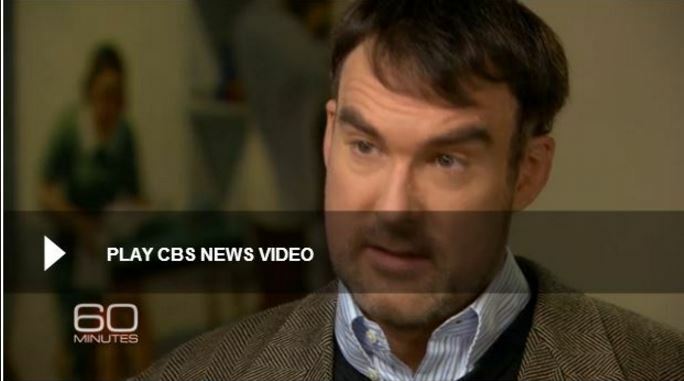 Dr. Taylor's article on the Knoedler case was published in The Conversation. 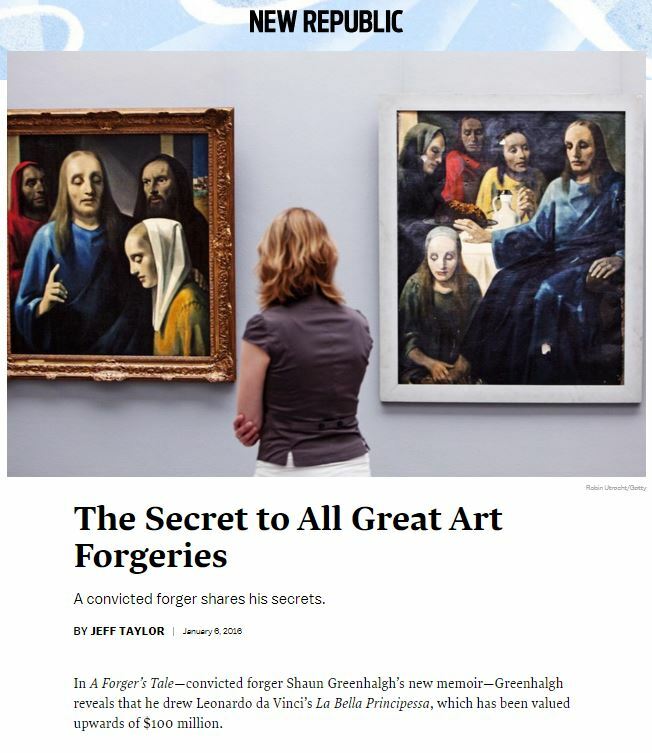 Dr. Taylor appeared on the 60 Minutes episode on the German art forger Wolfgang Beltracchi.